Your customers will be delighted with the full range of products from R&S Ware Butchers. 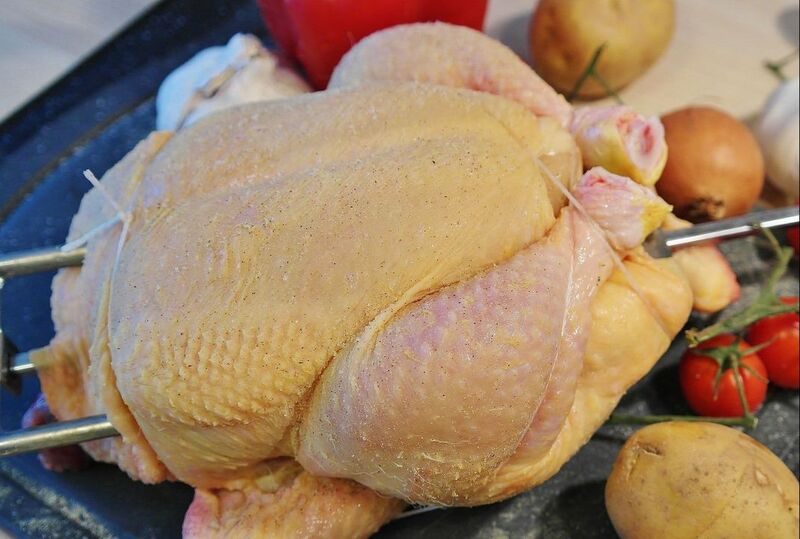 As a highly regarded meat catering suppliers in Great Torrington, Devon, we offer our delicious, unrivalled range of meats and deli treats to your business for your customers to enjoy. Due to our excellent reputation and competitive prices, we have many regular customers who have been with for us for many years including nursing homes, local schools, and restaurants along with a multitude of other companies.There is a separate price list available for our Catering customers, which can be sent out upon request. Catering customers can also open an account with us if needed. Additionally, there is convenient delivery or collection options available to make your life a little easier. Contact us in Great Torrington, Devon, for Meat products of the highest standard from respected supplier.